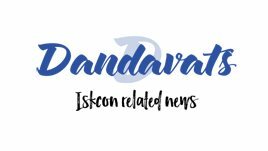 Dandavats | What if there is no evolution? What if there is no evolution? 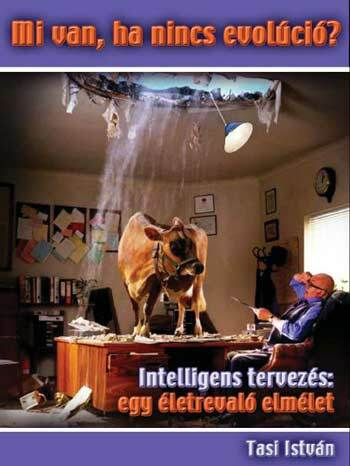 My book “What if there is no evolution?”, subtitled “Intelligent design: a viable theory,” has been published in 2007 by Kornetas Publisher (in Hungarian language). The book contains a debate between an evolutionist researcher and me on the origin of life and species. Its main subjects are the history of the intelligent design movement; the workings of science; methodological materialism; falsification possibilities for evolution and intelligent design theory; education; embryonic development and irreducible complexity. After the publication of the book I went on a tour in Hungary in ten cities. I gave presentations in colleges, universities and libraries. The media has shown an interest in the subject. I have given interviews to local newspapers, radio stations and television channels. The official Hungarian state television (MTV) made a 45 minute coverage about me and the book. In another program they broadcast a 15 minute film about the Hungarian branch of the intelligent design movement. The Hungarian ID proponents translate and publish books, make films, run a website, organize conferences and lectures. I am one of the organizer of this group. We are sending information about the book (and order forms) to biology teachers in 400 Hungarian secondary schools. The reception of the book has been controversial. 800 copies were sold within three months. Not surprisingly, the Sceptic society is against my work and they write articles against it. At the same time as my book was published, they published Richard Dawkins “God Delusion” in Hungarian. So these books seem like two opposing extremes on the origin questions. On my lectures people asked questions about the identity of the intelligent designer and his creating method. 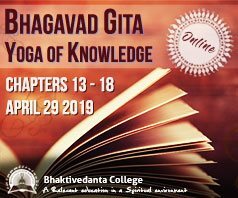 I told them this subject is not part of the ID theory so I presented to them the vaishnava worldview and my personal conviction in the truth of ancient Vedic texts. Summing up my experience, I have come to the conclusion that discussions on science and intelligent design can be used as an “introduction” to deeper preaching subjects.